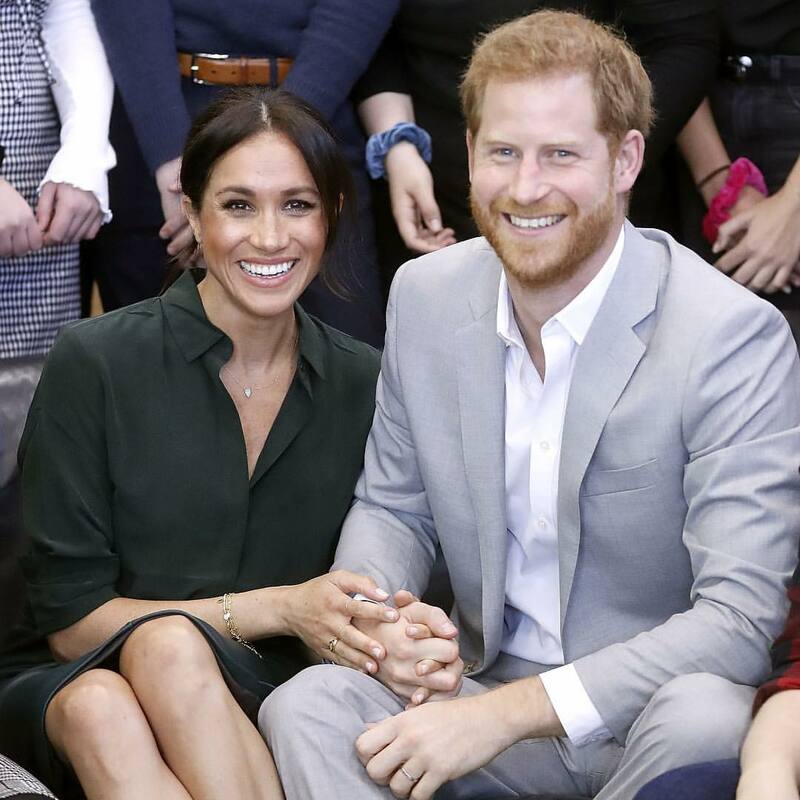 The Duchess of Sussex will be due in a few weeks! While Markle has taken time off Royal duties to rest and prepare for the arrival of the royal baby, Prince Harry has revealed his intention to take a paternity leave too. However, his decision has received backlash from some people, especially older royals. 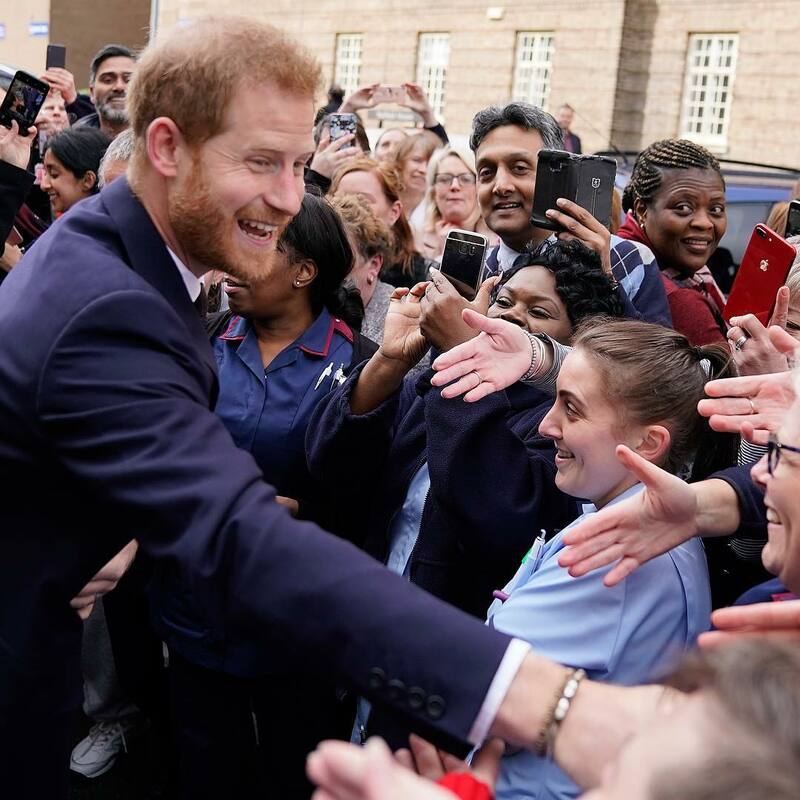 This makes us wonder - why is Prince Harry is being judged for his intention to take time off royal duties to help take care of the soon-to-arrive royal baby? Is there something more to this, especially since there’s a U.K. law permitting paternity leave for everyone, including royals? Well, here is everything we know about this issue. “Harry will likely take at least two weeks paternity leave, and then he'll enjoy a month off in August which is regular for the Royals. 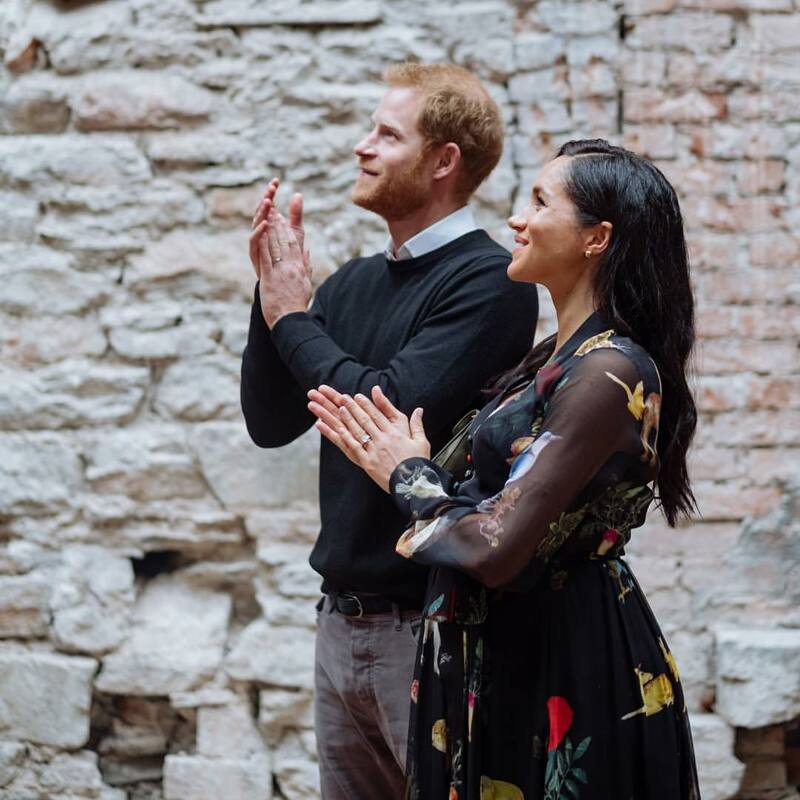 He and Meghan are currently looking for a new private secretary and assistant private secretary who will hold the fort while he is off work." WHAT ARE PRINCE HARRY'S ROYAL RESPONSIBILITIES? "Their first job is to support the queen in her role as monarch, not just for Great Britain but for the Commonwealth nations." Following Prince Harry's retirement from the military, he was considered a full-time senior royal. 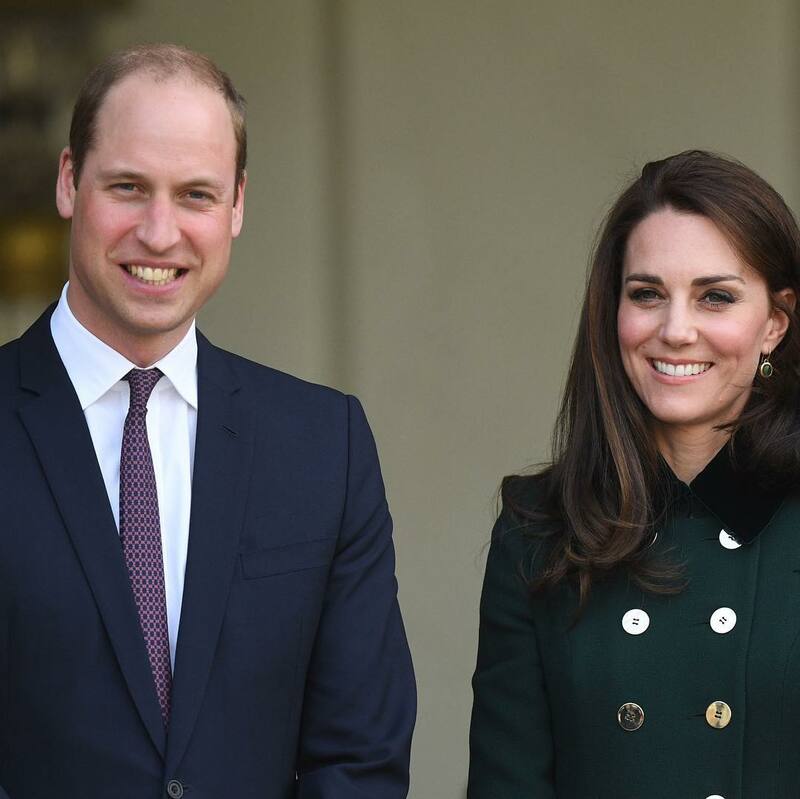 Other senior royals include Queen Elizabeth II, her husband, Prince Philip, Prince Charles, Duchess of Cornwall Camilla, and the Duke and Duchess of Cambridge, Prince William, and Kate Middleton. 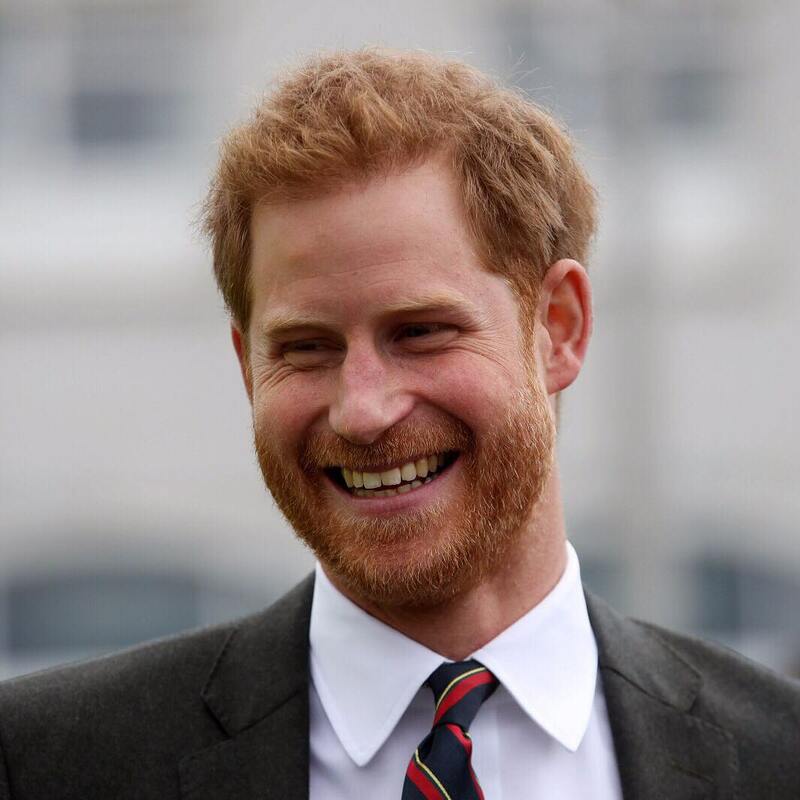 Apart from his royal engagements, Prince Harry is the founder and Royal Patron of the Invictus Games, an organized competition for wounded veterans. The Prince is also the Commonwealth Youth Ambassador. The Duke of Cambridge, Prince William, took a brief paternity leave when his wife, Kate Middleton, gave birth to Princess Charlotte in 2015. During the time, Prince William was training as an air ambulance helicopter pilot. Also, in 2013, Prince William took two weeks paternity leave following the birth of Prince George. However, when Prince Louis was born in April last year, he returned to work just two days later. 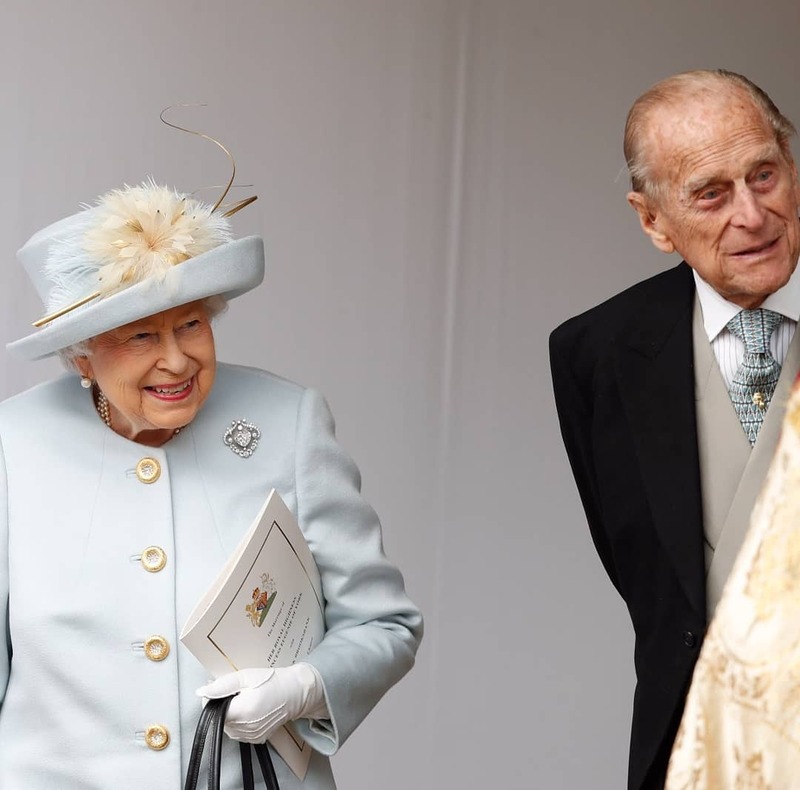 DO THE QUEEN, AND PRINCE PHILIP FEEL THE SAME WAY? Owing to the fact that, a close aide of the Queen, Dickie Arber, gave such criticism about the Duke of Sussex's intended paternity leave, we are wondering if the Queen and Prince Philip feel the same way concerning the issue. 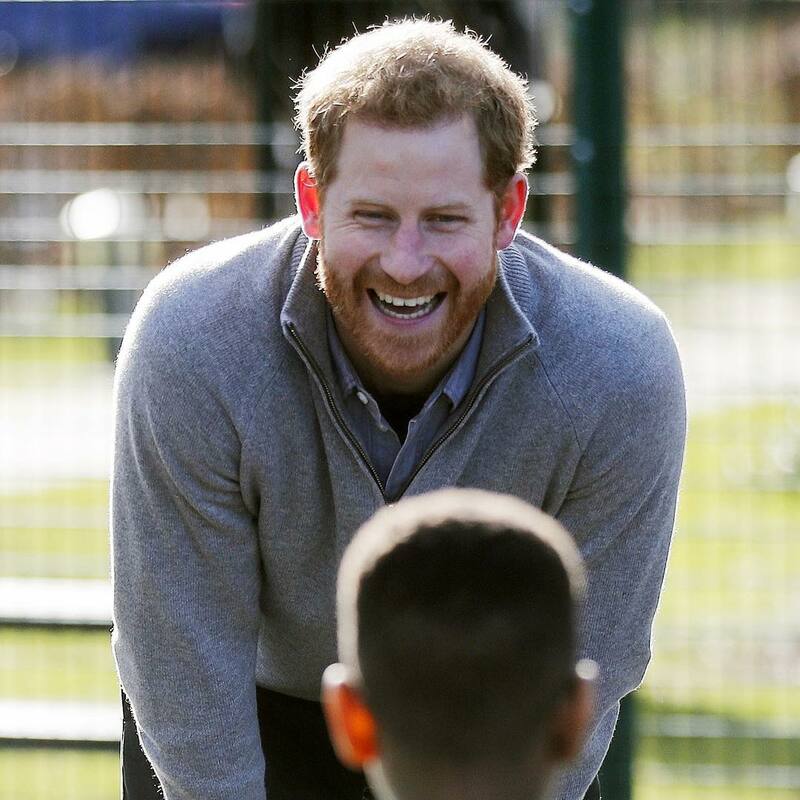 Prince Harry's paternity leave would have him take a leave of absence from royal duties for a few weeks; the older royals might not exactly be thrilled about this. However, Arbiter suggests that the leave will only last for two or three weeks. Also, Arbiter notes that it’s up to Prince Harry to decide how much time he takes. With this, we are led to imagine if the Royals are trying to pressure the Prince to reduce the length of time he plans on taking off from royal duties. A few critics implied that this is an indication of old toxic masculinity that has been around for decades. 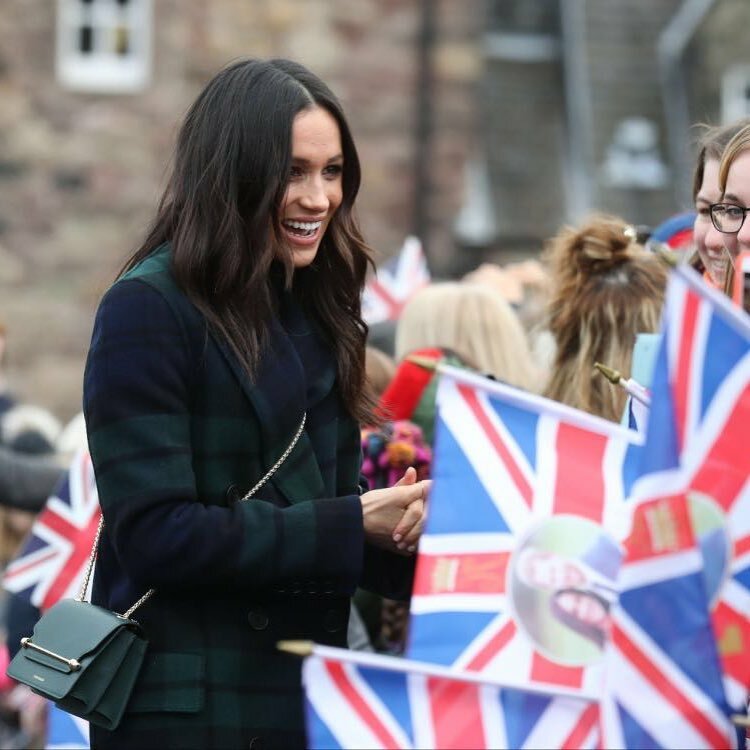 IS MEGHAN MARKLE THE REASON FOR THIS CRITICISM? 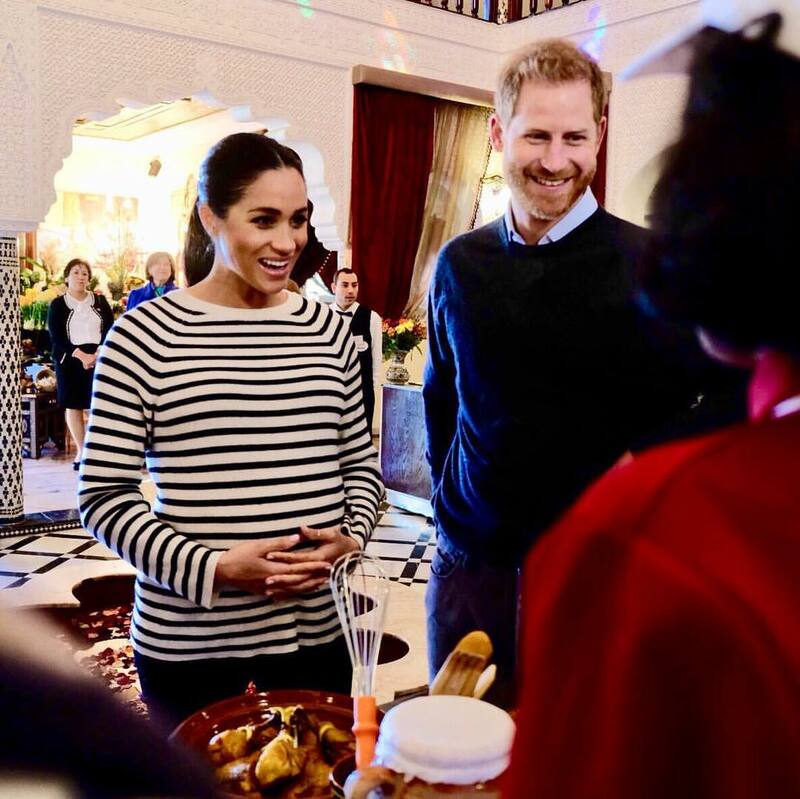 Recently, Arbiter's Twitter post suggests that Prince Harry is more comfortable and happy on solo engagements than when he is with Markle. Many went for Arbiter for making such insinuations, while some felt the post threw racism bias at the Duchess of Sussex. Now we are wondering if Prince Harry would be facing this criticism if his wife was Anglo-Saxon Brit. Perhaps, this could be the result of racism more than mere worries about Prince Harry taking two weeks or more away from work. Tradition is a hard thing to break in Britain, and it's quite clear that racist views of 20th century Britain are still alive. Baby Sussex might be exposed to some of these views during childhood, so we think it is a wise thing if Prince Harry takes all the time to ensure these views don't influence their child during his/her early years. Also, according to studies, fathers who take longer paternity leave tend to be very engaged with their children in the long run. Many people support the fact that the younger royals are taking up more modern social responsibilities, and they find it admiring. What do you think about this issue? 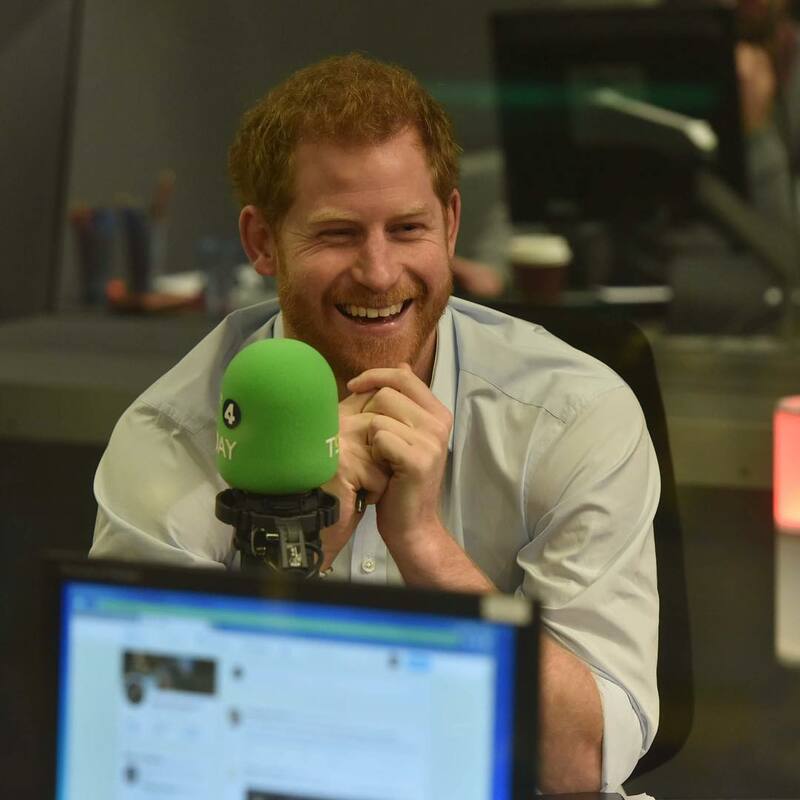 Do you think Prince Harry deserves the backlash? Let's know what you think! If you enjoy this article, share it with your friends who are British royal fans who need to know about this update.